The Florida Department of Health announced that its joint investigation with Office of the Attorney General’s Medicaid Fraud Control Unit has led to the arrest of Dr. Ishrat Sohail for Medicaid fraud. During the course of the investigation it was discovered that Dr. Sohail had allegedly been administering Vaccines for Children (VFC) Program vaccines, which are intended for Medicaid and uninsured children, to patients with private insurance. It was also discovered that Dr. Sohail had allegedly administered partial doses of vaccines to patients while billing insurance the full cost of the vaccines. 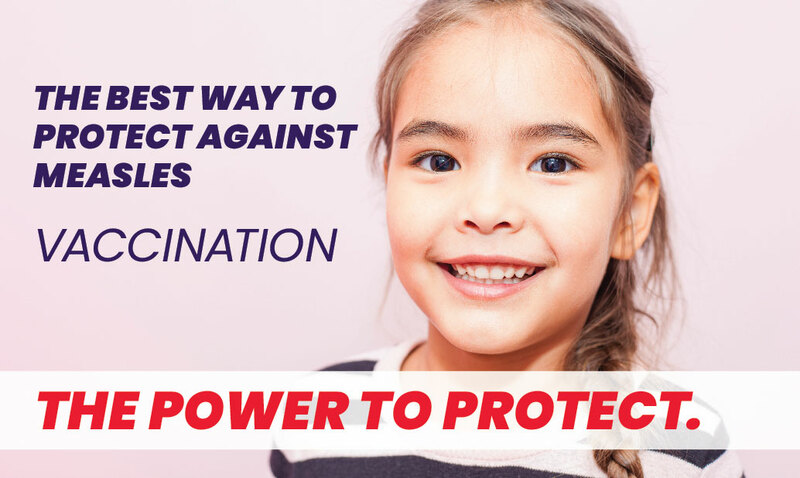 Partial doses of vaccine may not provide sufficient protection from potentially dangerous vaccine preventable diseases. See full article.